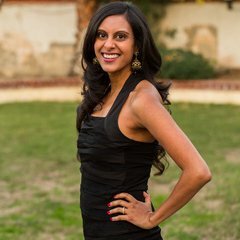 Comprehensive list of wedding vendors for Indian and all South Asian weddings in Northern California. We’ve created a list of all the Hindu temples, Jain temples, Gurdwaras and Masjids in Northern California, for you to refer to, to find your officiant. ShaadiShop has no affiliation with any of these organizations.